find the limits of a design. Showing recent results 2086 - 2100 of 4490 products found. 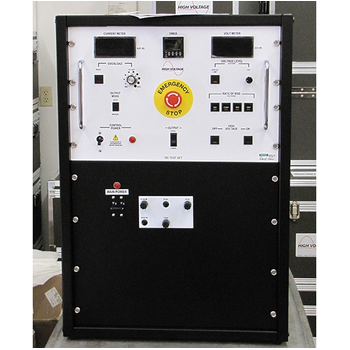 DBT Series - High Voltage Inc.
DBT Series benchtop models are ideal for testing medium and high voltage electrical components and apparatus requiring DC withstand testing or a DC current leakage measurement (hipot test). 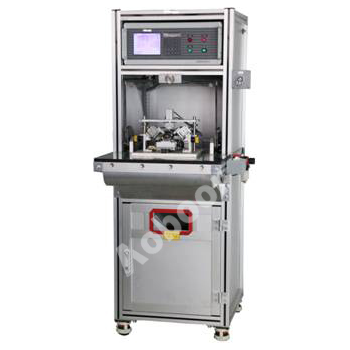 These products are housed in benchtop cabinets for industrial and commercial markets. 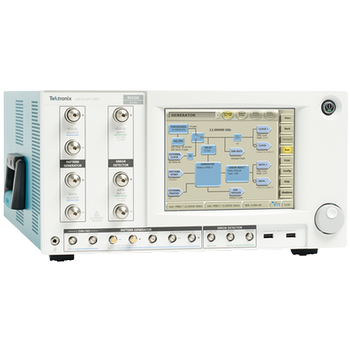 BSX Series BERTScope - Tektronix, Inc.
A fast-moving market requires faster Rx test processes and workflows. 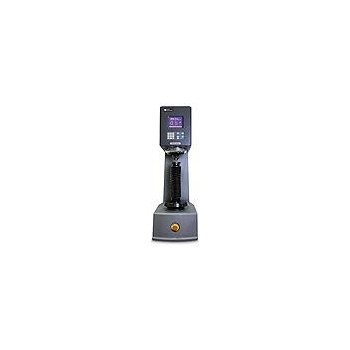 The BSX Series BERTScope is the quickest path to compliance. This new BERT receiver test solution has unique features that take the complexity out of receiver testing and brings confidence to Gen3/4 designs. 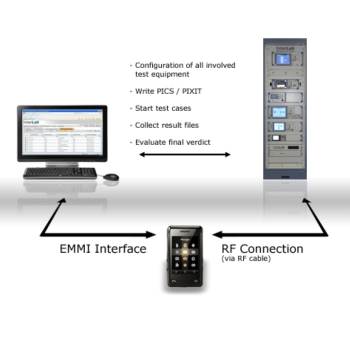 Single solution for Receiver stress testing, debug and compliance. Automated Rx compliance testing for Gen3/4 standards: PCIe, SAS/SATA, USB, DisplayPort + custom standards. Supports data rates and DUT handshaking up to 32 Gb/s. Industry’s most-sophisticated bit error analysis captures and stores the context of each error (timing and bit position). Observe device’s response to loopback and link training test cases. Reach BERTs are designed for testing synchronous serial communications equipment, communications links and radio telemetry systems. 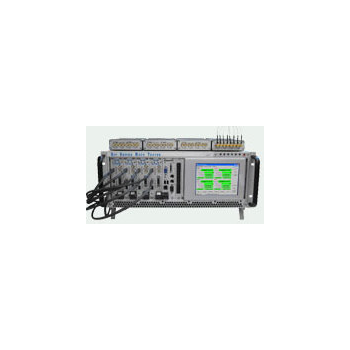 In addition to rack mount, desktop, portable and hand-held form factors, we offer custom multi-channel and mixed data rate instruments. Reach also provides OEM BERT cards for integrators. 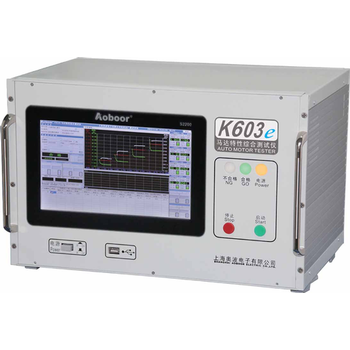 The InterLab Bluetooth RF Test Solution provides the complete validated RF test coverage for Bluetooth standard versions 2.0 + EDR, 2.1 + EDR, 3.0 + HS (High Speed) and 4.x. (Bluetooth low energy, Bluetooth Smart, Bluetooth Smart Ready wireless technologies). It is validated in accordance with Bluetooth SIG requirements, thus meeting Bluetooth Qualification requirements. 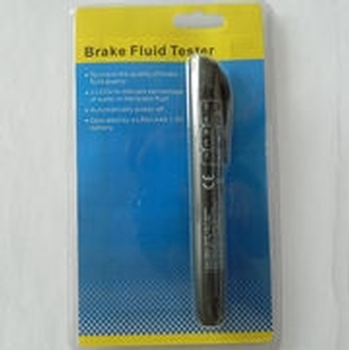 The test solution can be used for both development and qualification testing. Tests are mainly checking the content of water into the fluid (moisture accumulation), as well as visually, by checking the color of the fluid to find out about the contamination. The Brinell test consists of applying a constant load or force, usually between 62.5 and 3000Kgf, for a specified time (from 10-30 seconds) using a 2.5, 5 or 10mm diameter tungsten carbide ball. The load time period is required to ensure that plastic flow of the metal has ceased. Shanghai Aoboor Electric Co., Ltd.
Applicable to electrical performance test of brush holder motors. Applicable for testing general properties of DC brushless motors. HPT 500 provides a solution for heavy-duty vehicle diagnosis and repair by producing a larger volume of smoke necessary for these larger systems. The machine delivers leak detection smoke at up to 30 psi, producing higher pressures than standard machines and simulates truck boost to safely test with the engine off. HPT 500, which debuted at the 2017 TMC Meeting & Exhibition, will be available in North America in April. HPT 500 was designed with durable, rugged construction for technicians and fleet owners to pinpoint leaks in HD vehicles. Capable of testing an entire system in 15 minutes, the machine can help technicians diagnose leaks faster. 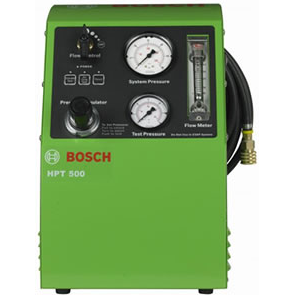 The HPT 500 is an ideal solution for testing and finding leaks in exhaust after-treatment systems in medium- and heavy-duty vehicles. 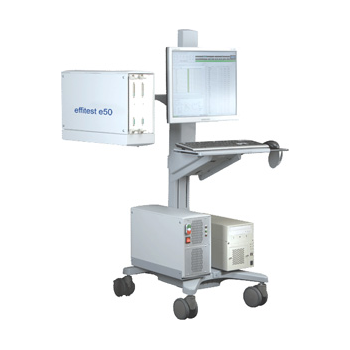 effitest e50 is a flexible and cost efficient solution with easy programming, debugging of test programs and life-cycle support. Bipolar transistors, MOSFETs, Diodes, Zener diodes, Voltage regulators, Low pin count devices. 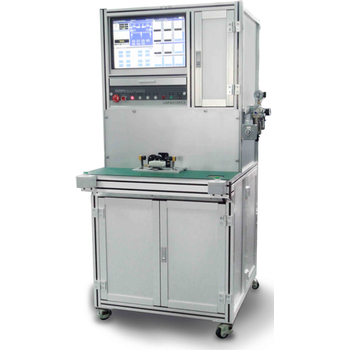 Final test and Quality assurance test with dedicated hardware - one CVI test instrument, dedicated to a handler test station, can test a 3lead device.